Personalized funeral services and pre-planning counseling. Our comfortable, contemporary facility for your peace-of-mind. Honor and pay tribute to the special memory of your loved one. Since it was founded in 1976, Eastlund Funeral Home has been serving the area's families with respect, dignity, and commitment. 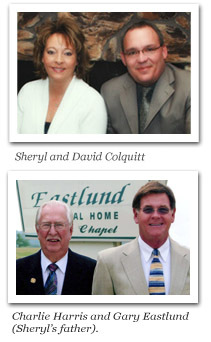 Dave Colquitt & Sheryl Eastlund Colquitt purchased the Mishler-Eastlund Funeral Home on Dec 11, 2009. Dave has been a licensed funeral director serving the families of Kosciusko County since 1995. Sheryl grew up in North Webster. 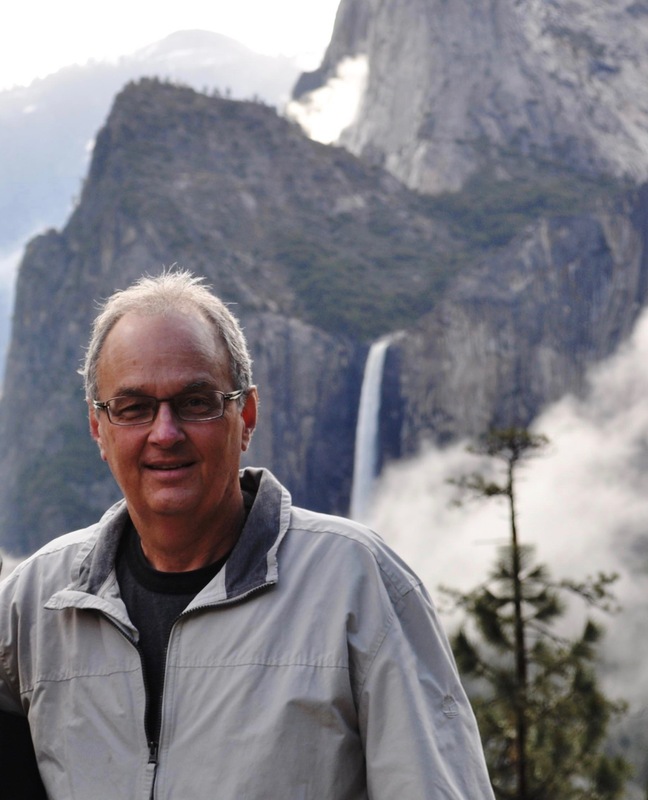 Sheryl's father, Gary Eastlund, who retired in 2001, brings nearly 45 years of experience to the family business. Since the Eastlund family purchased the funeral home in 1985, the Eastlund's have been proud to continue the tradition of serving families in the Syracuse, North Webster, and surrounding communities in the same way Gary Eastlund and Charlie Harris had in the past. 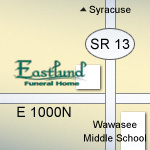 Eastlund Funeral Home is located just south of Syracuse, IN at the corner of 13 and E 1000 N. We are across the road from Wawasee Middle School, and just south of South Shore Golf Course. Our funeral home is completely handicap accessible. If you have any questions, please contact us. Anne Speicher, 84, of Leesburg, passed away on April 18, 2019 at her home. Arrangements are currently ..Read more..
Stephen Allen Schwartz, 71, of Syracuse died in his home on Saturday, April 13 at 6:12 AM. 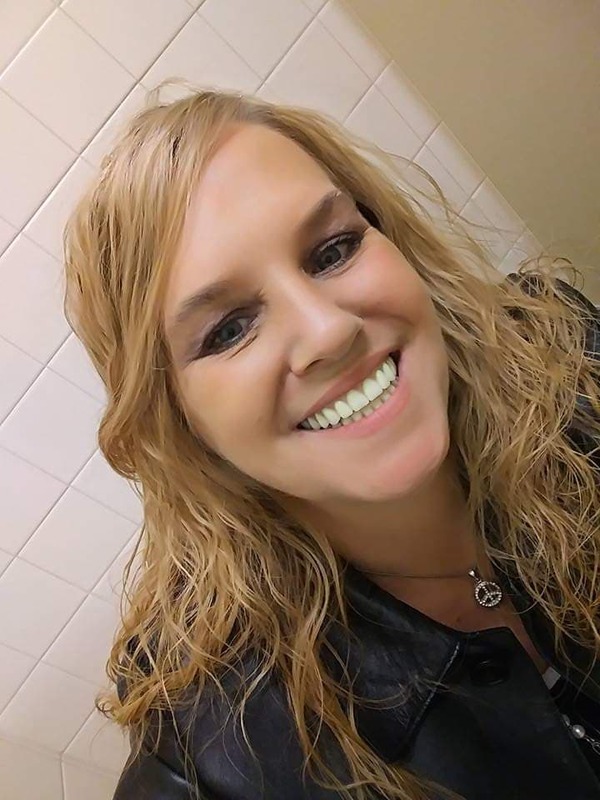 ..Read more..
Bobbi Jo (George) Axsom, 46, of Milford, passed away peacefully in her sleep on April 8, 2019, ..Read more..